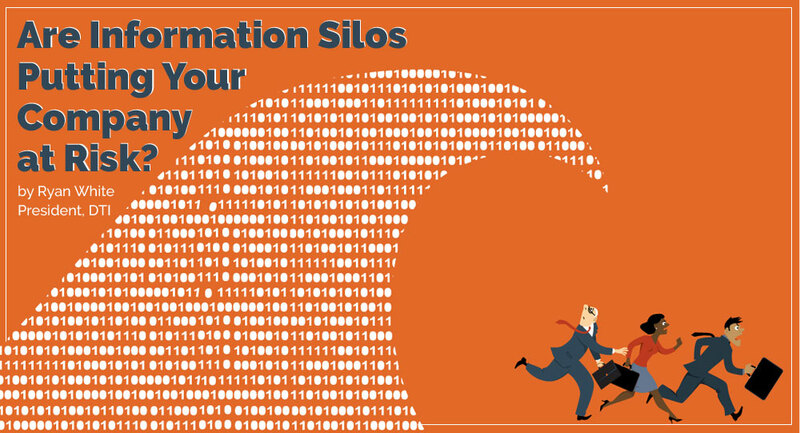 Are Information Silos Putting Your Company at Risk? Do you have information EVERYWHERE? With so many applications in use, there is bound to be overlap of information. For example, customer information will reside in the accounting/ERP system and also in a project management solution. Clashing information can cause confusion, delays, and other issues. How do you keep information in sync? Do you have frequent user compliance violations? A Director of Applications at a large firm recently told me his nemesis was a manager with a credit card. Department managers would find a nifty cloud application and sign up. All of a sudden, IT was on the hook for user support and figuring out if any corporate data was at risk. Larger organizations are getting better at enforcing compliance, however some mid-size and smaller organizations struggle to control that process. Incurring Duplicate Expense for the same functionality? The abilities to store, share, and download files are available in many applications. How many repositories are you willing to manage? How many times have you paid for that same functionality across multiple applications? Not only are you paying for the feature set, you are also paying for storage, implementation, training, maintenance and upgrades for multiple products to provide the same functionality. Struggling with duplicate information? With multiple places to store information, it is likely that you are creating confusion on where information should be stored, the potential for multiple versions, improper access or loss of critical information, and certainly non-compliant processes. Facing compliance challenges with personal information silos? 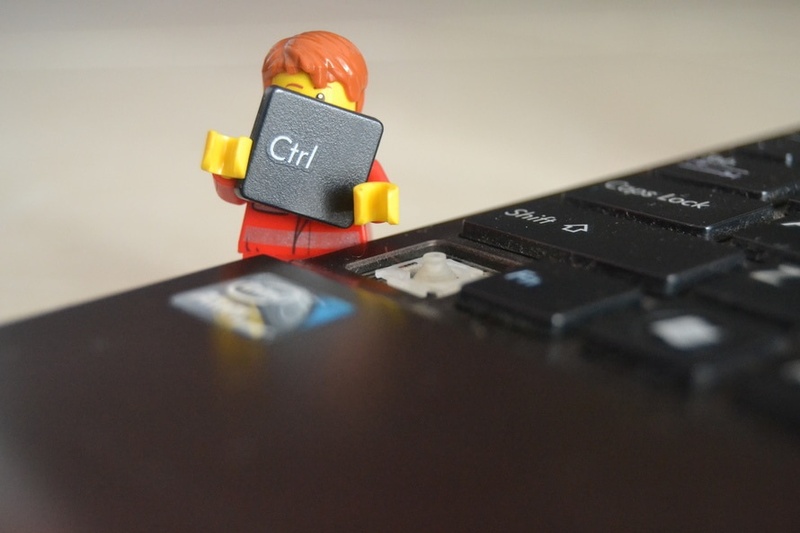 – How do you control rogue users of file sync and share applications? Is your corporate information being stored in someone’s personal information silo like their own OneDrive or Dropbox account? If they leave the company, how do you get your information back? Are you at risk for an audit? These are five of the top issues we are hearing about from companies struggling to control information explosion. Technology exists today that can help consolidate the number of applications in use, consolidate information storage locations, and make it easy to comply with corporate standards. If any of these issues impact your company, contact us and we will schedule a 30 minute review session to help you determine how to start curbing costs and stemming the risks caused by information silos.